Mesplé has been the lead engineer, designer and fabricator for numerous entities and leading global brands. As an innovator he propels his projects from conception to larger than life productions with a relentless approach. The public installations he has been asked to work on include event technology, large format sculpture and permanent fixtures for video, viewing and more. U.S. Military, Technical fabrication, Tippman Ordinance Co.
Red Bull Kluge combines complex machinery patched together with the energy and prowess of world-class athletes, to see what happens when physics gets physical. Mesplé was brought on to the project to problem solve, reengineer and build some of the most unique feature for the Rube Goldberg machine. In 2015 Mesplé was hired by entertainment company 3D Live Events to develop technology originally created for Michael Jackson. 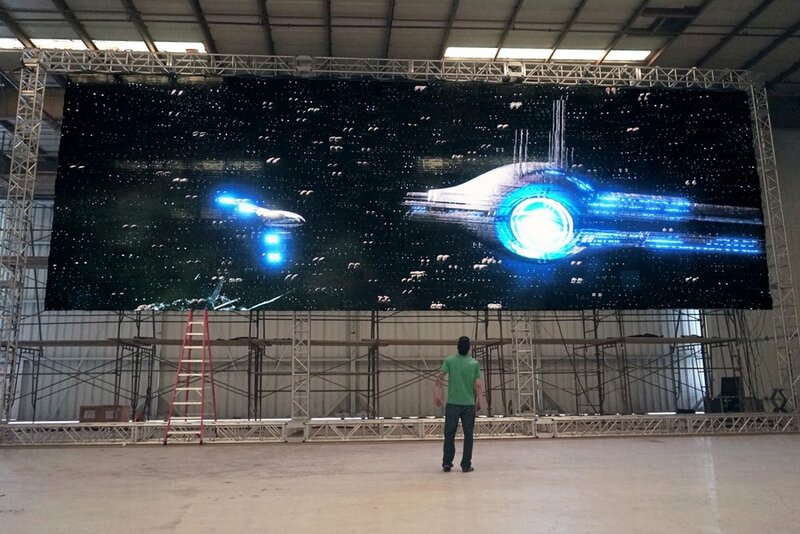 To make the 60 x 40 feet LED wall he designed a perforation die that stamps 3,600 holes per sheet of polarizing film allowing the 3D effect. In total the wall has over 8 million precise holes. Mesplé manufactured the support structures for the wall as well as the near field sound technology from the University of California San Diego to optimize viewer experience. The 7th annual Google I/O worldwide developer conference opened with a countdown sequence engineered in part by Mesplé. The artist spent five weeks to completely design and build the machine which stood 10 ft. tall and filled the entire stage before of a crowd of over 6,000. The clock is now permanently installed at Google Headquarters in Mountain View, CA. Mesplé and Steve Lassovszky designed, engineered and fabricated a machine made to run off of an application using 42 gears, pistons, worm drives and LED lights over the course of just 17 days. The Swing marks one of Mesplé's first independent commisions for the golf course. Designed to replicate the swinging motion set in force by driving a golf ball. 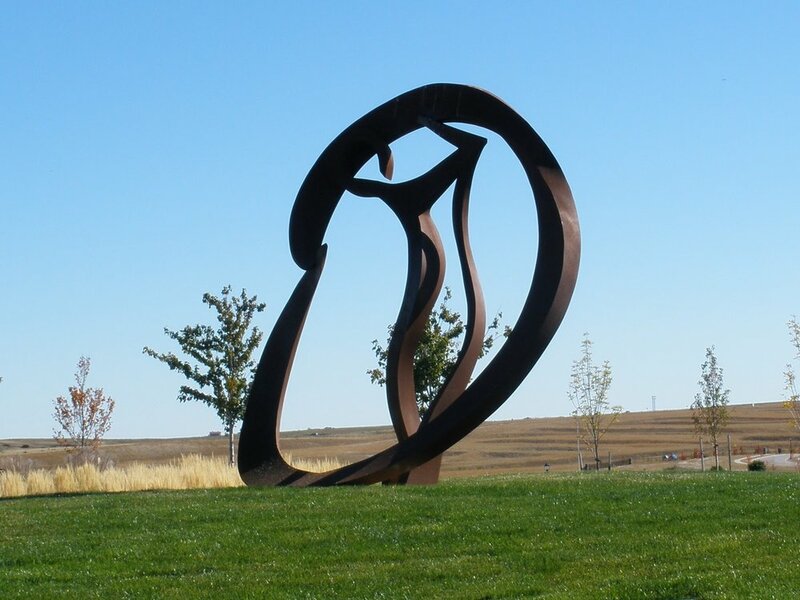 Core-tin steel was used to fabricate the sculpture as it rusts into a thick shell creating the unique finish. The Bounce is the second of the series for Blackstone. 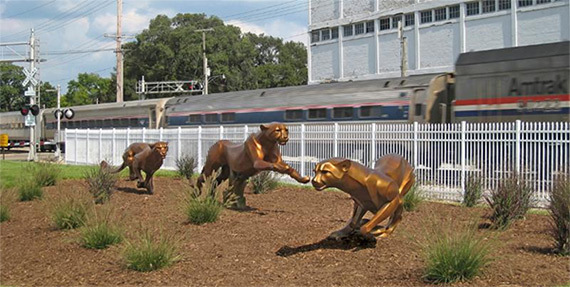 Measuring 6' tall by 12' long, it depicts motion of play through a hillside using bronze, stainless steel and core-tin steel. 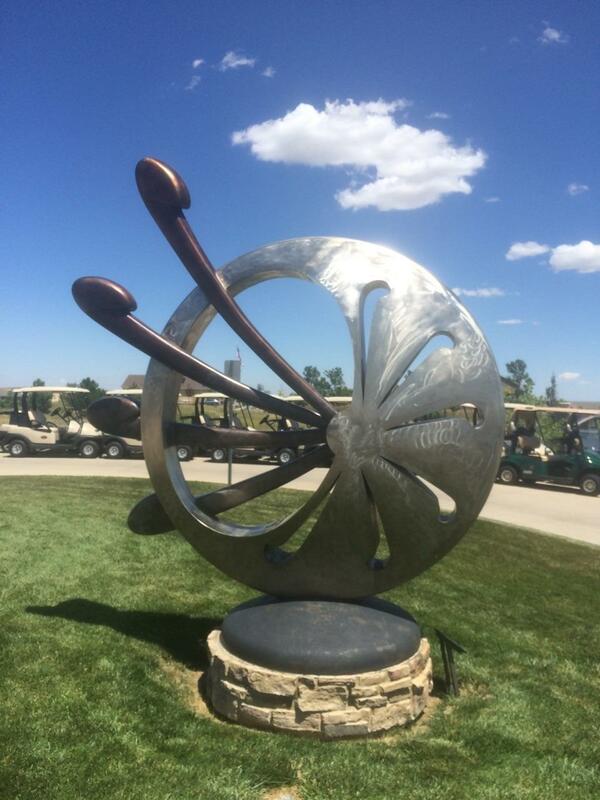 Abstract Disk is a permanent work for the Country Club and stands over 12' tall. 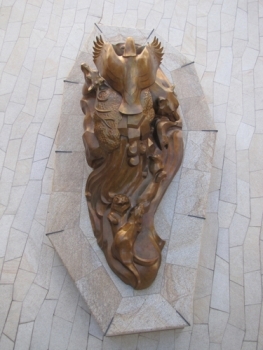 It is composed of stainless steel, bronze and steel. 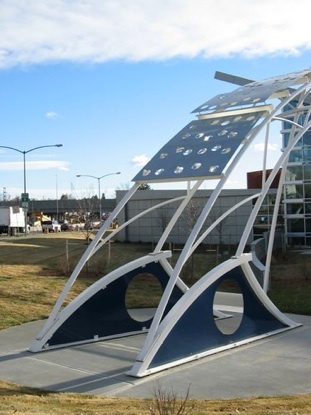 The city of Denver commissioned Mesplé to produce three water sculptures for the development at the Gardens of Havana. Each piece is hand fabricated out of stainless steel and will therefore never weather. The way in which water flows from the work cleverly creates the perception of movement. Mesplé started in 1994 in Loveland, CO as lead fabricator at Bronze Services of Colorado. Commissioned as an industry specialist he has fabricated numerous public works on behalf of Rosetta, Gary Stabb, George Lundeen and others. 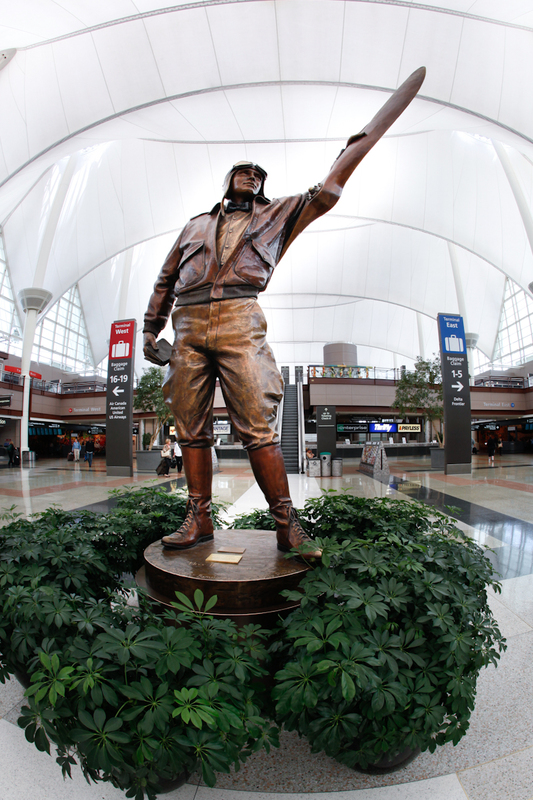 Works are displayed across the country at renowned landmarks.